The life on the planet Earth exists thanks to the four life-giving elements: fire, water, air and ground. If there is a disharmony between these elements, cataclysms happen. 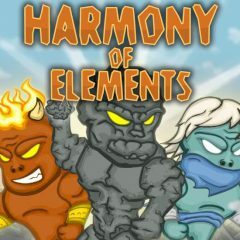 Your task is to lead the elementals through the world and help them lick all problems related to their activity.